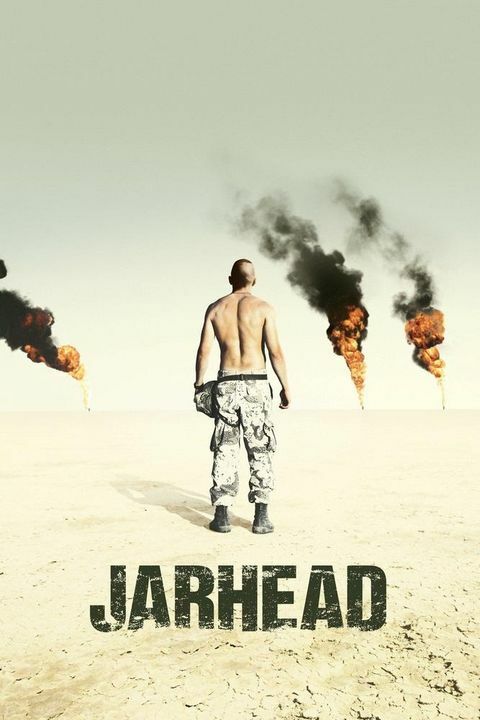 Jarhead is a film about a US Marine Anthony Swoffordâ€™s experience in the Gulf War. After putting up with an arduous boot camp, Swafford and his unit are sent to the Persian Gulf where they are earger to fight but are forced to stay back from the action. Meanwhile Swofford gets news of his girlfriend is cheating on him. Desperately he wants to kill someone and finally put his training to use.